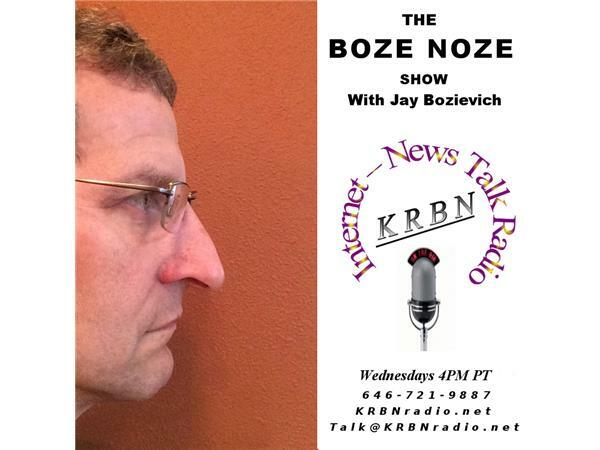 It's open line Wednesday on The Boze Noze Show with your host West Lane County Commissioner Jay Bozievich. The ballots are in and we will be talking about that and anything else that is on your mind feel free to call us with your opinion pro-or con at 646-721-9887 or shoot us an email talk@KRBNradio.net and we will read your comments on the air. Did you vote for or against the jail levy? If so why did you or why did you not? Did you vote? If not, why not? And, because it's open line Wednesday… We'll talk about anything other than the jail levy as well. This is your chance to speak directly with a Lane County Commissioner so feel free to give him a call even if it's just to say hi.